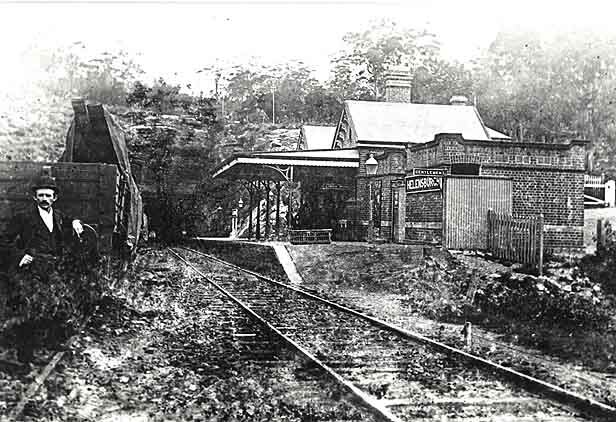 Helensburgh’s first Railway Station (part of which still exists today). Metropolitan Tunnel in the background. State Records NSW – Photographic Collection.